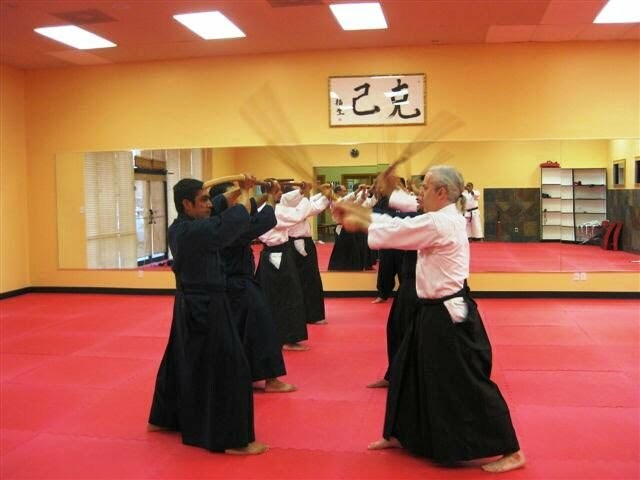 Iai-do: Japanese swordsmanship is one of the most ancient arts that is preserved and practiced today. Iai meaning, "the way of unity of one's spirit". The practitioner utilizes inner-strength by the practice of drawing one's sword in a precise manner maintaining precision. 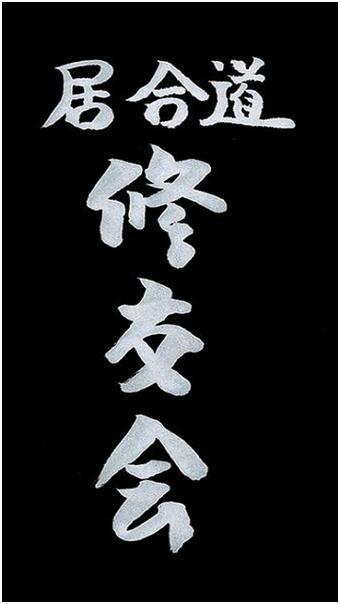 We strive realistic traditional Iai-Do which includes Batto jutsu and Kenjutsu as Budo (Japanese Martial Art).